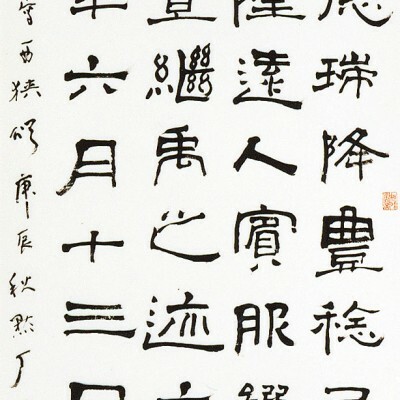 Recipient of the “Zhongshan Art and Literature Prize in Chinese Calligraphy” and the “Creative Calligraphy Award” given by the Chinese Writers’ & Artists’ Association. 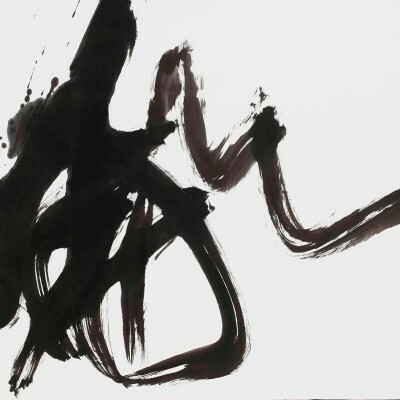 Appointed as the Representative Calligrapher for “The Prominent Categories of Taiwanese Art” by The General Association of Chinese Culture. 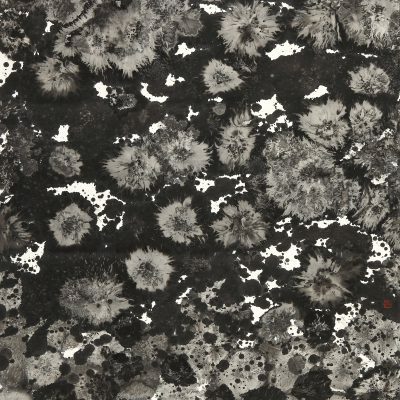 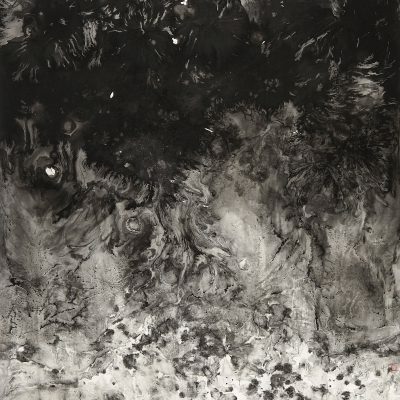 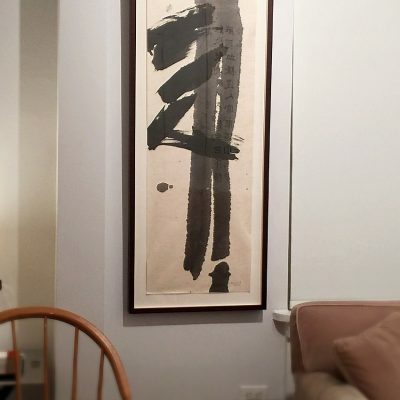 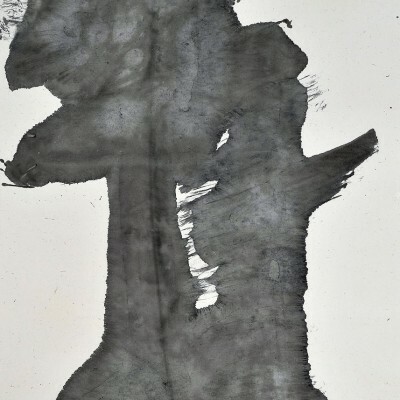 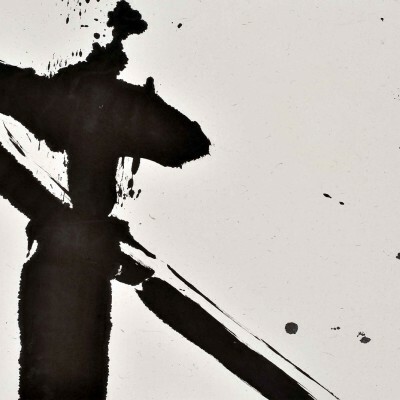 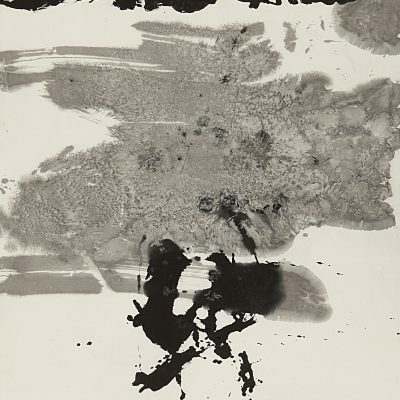 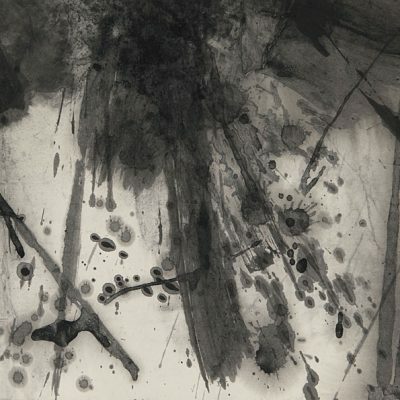 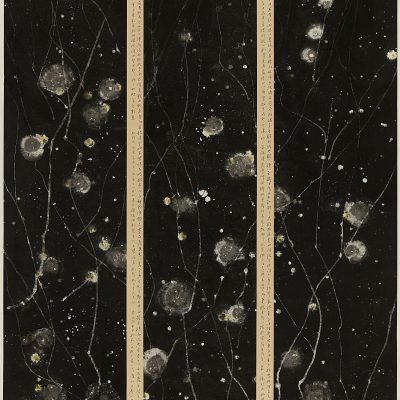 2018 “Huang I-Ming: New Ink” at the M. Sutherland Fine Arts, New York, U.S.A.
2010 “Modern Chinese Calligraphy”, at the M. Sutherland Fine Arts, New York, U.S.A.
2004 “Ink Dance” at the M. Sutherland Fine Arts, New York, U.S.A.
Wall Street International covered our Huang I-Ming show... here There is still time to catch this incredible show. 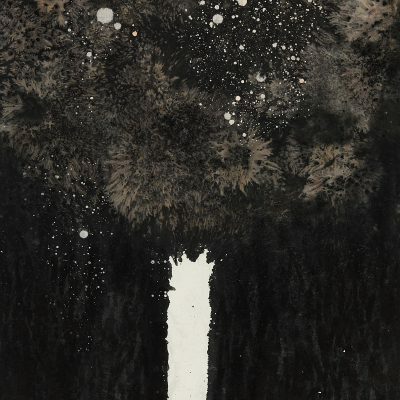 Open through May 5th by appointment.